Get Your Act Together is a theatre programme inviting established, as well as budding, playwrights to produce a new piece of theatre for the year 2018. Two lucky writers are given the chance to create and produce a piece of theatre through a collaborative and organic process, focusing on script planning, plotting and rewriting. These writers are paired with international mentors and provided with the resources to write, rehearse and produce their play next year during a tour of several community theatres around Malta and Gozo. 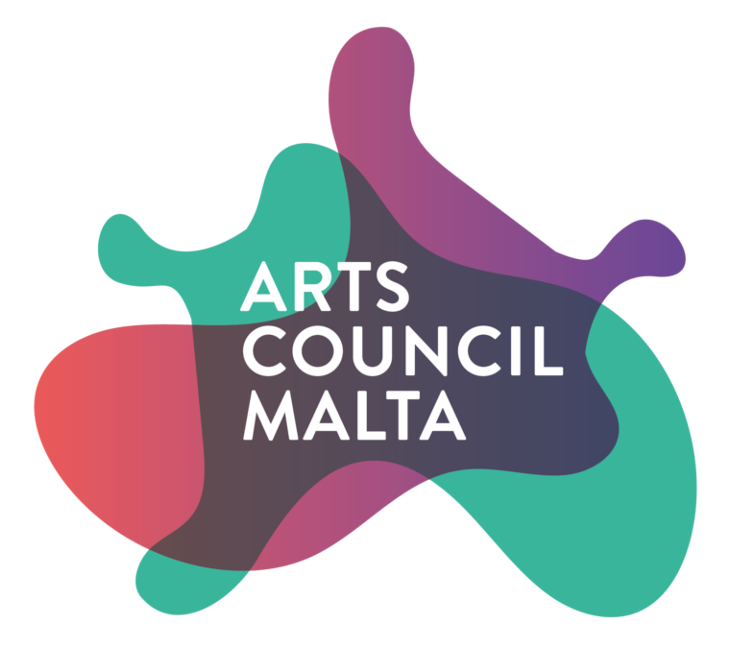 Get Your Act Together is a project by Valletta 2018 and More or Less Theatre, supported by Arts Council Malta and the Valletta 2018 Foundation as part of the Multi-Annual Support Grant (Malta Arts Fund).